Four people were shot — two fatally — on 12th Avenue late Sunday night, according to the Passaic County Prosecutor’s Office. Authorities said a 33-year-old woman was dead at the scene and a 48-year-old man was pronounced deceased at St. Joseph’s Regional Medical Center. A 32-year-old woman is in critical condition and a 30-year-old man suffered non-life threatening injuries. Police said all four victims are Paterson residents. Authorities have not released the names of the deceased man and woman. The four victims were found inside a BMW that came to a stop on East 18th Street and Broadway at around 11:18 p.m.
Police responded to reports of gunfire in the area of 43 12th Avenue. Upon their arrival, they were directed to the vehicle that had come to rest at the intersection. Inside, police found the four victims. Detectives determined the victims were seated in their vehicle on 12th Avenue where the shooting occurred and drove off until their vehicle came to rest on East 18th Street and Broadway, authorities said. Eight people have been shot or killed in Paterson since Friday. Three people were shot on Friday night and Saturday morning. Another was shot on Saturday afternoon. Seven people were murdered in Paterson in 2018. In 2017, Paterson had a total of 21 homicides, according to state police data. 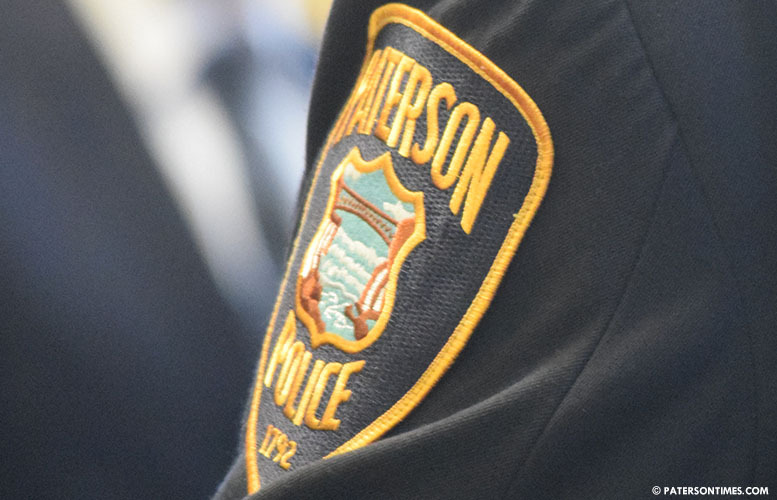 The Passaic County Prosecutor’s Office asks anyone with information to contact them at 1-877-370-PCPO or tips@passaiccountynj.org or contact the Paterson Police Detective Bureau at 973-321-1120. A previous version of this report erroneously stated the time of the incident. It has been corrected to 11:18 p.m. So where is this precious mayor you voted for in Paterson? you all worshiped him like Islam and you still have to deal with this evil plague killing and shooting. I warned you not to vote for him he was a failure and you still put this Boy to do a man's job not you got more killings. SMH. Paterson will never learn. Stop making the senseless killing of people political. That's very low class. It could have happened with anyone in office.